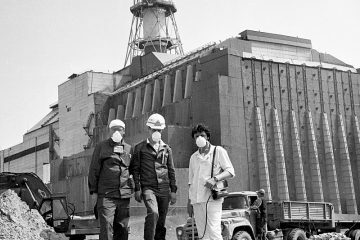 Was the Chernobyl disaster a conspiracy? With official versions of the disaster began to appear and alternative explanations, based primarily on speculation. The author of this theory was an employee of the Russian Academy of Sciences E. Barkovsky. 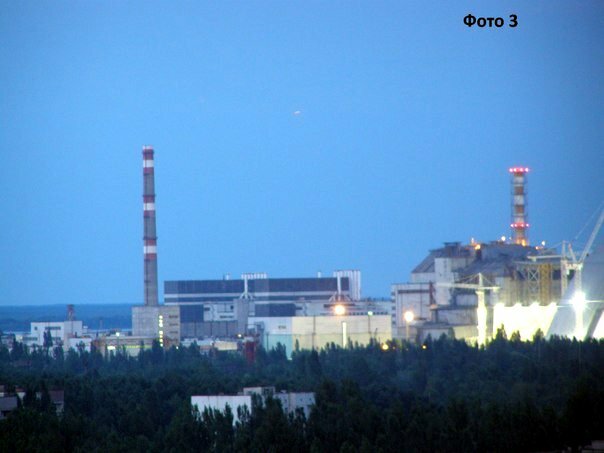 He suggests that on April 26 near the power plant, due to a shift in the tectonic rupture, a weak earthquake occurred, which caused technological disruptions in the core of the reactor. 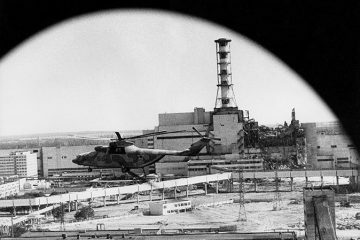 The basis for this version was a seismic shock recorded at about the time of the accident in the vicinity of the Chernobyl nuclear power plant. 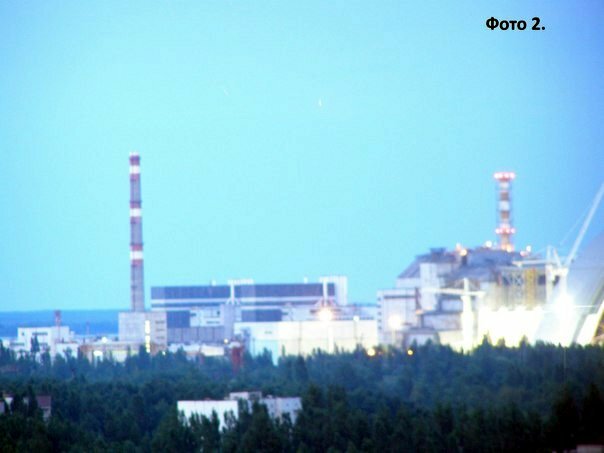 According to supporters of this theory, the push was registered before, not during the explosion, and the strong vibration that preceded the disaster was caused not by the processes inside the reactor, but by an earthquake. This version, in fact, is a continuation of the previous one, but assumes that the earthquake was caused not by natural causes, but by tectonic weapons. 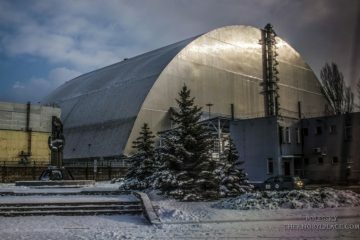 There is evidence that during the Cold War tectonic weapons were being intensively developed both in the US and in the USSR. The peculiarity of this weapon is that its use is difficult to distinguish from a conventional earthquake. A low-power nuclear charge is laid in a tectonic rift, and a nuclear explosion provokes an earthquake. 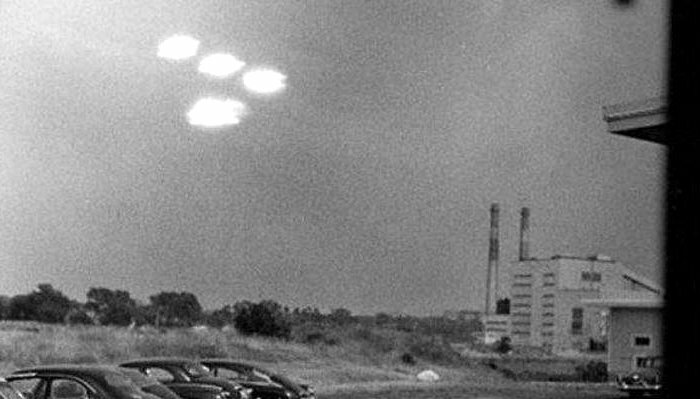 Supporters of ufology do not deny the official version of events, but make their own adjustments. 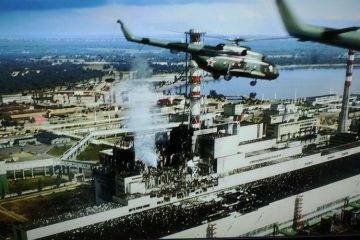 According to the authors of the theory, after at 1:24 on April 26, 1986 there was an explosion at the 4th power unit, many residents of the city saw in the sky above the station an unidentified flying object. 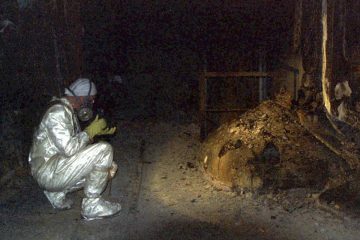 There are also a number of photographs on which an unknown object is imprinted on the Chernobyl NPP. 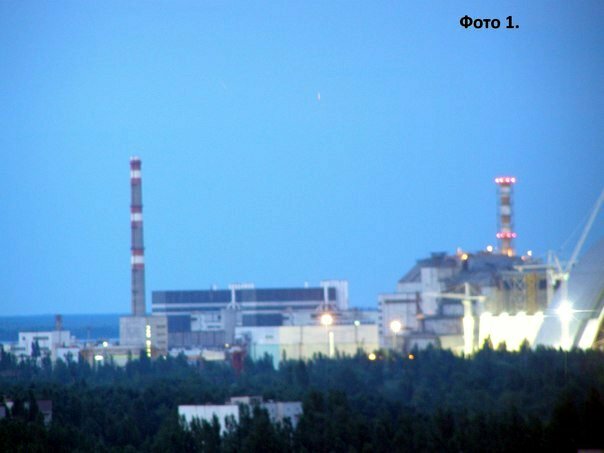 Also in 2013 stalker Pavel Grechka, who was walking along the roofs in the dead city Pripyat, took some unidentified objects flying over the Chernobyl nuclear power plant on his camera. Duga – an over-the-horizon radar for an early detection system for intercontinental ballistic missile launches. 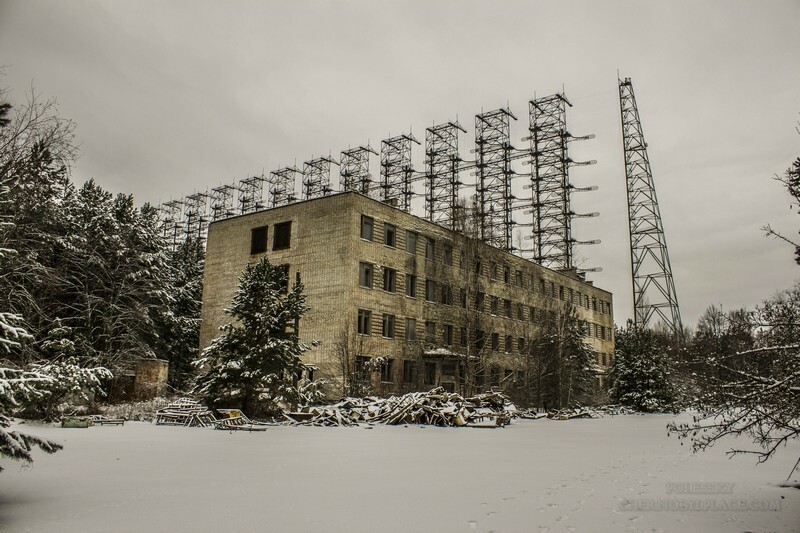 The radar was installed near Chernobyl. 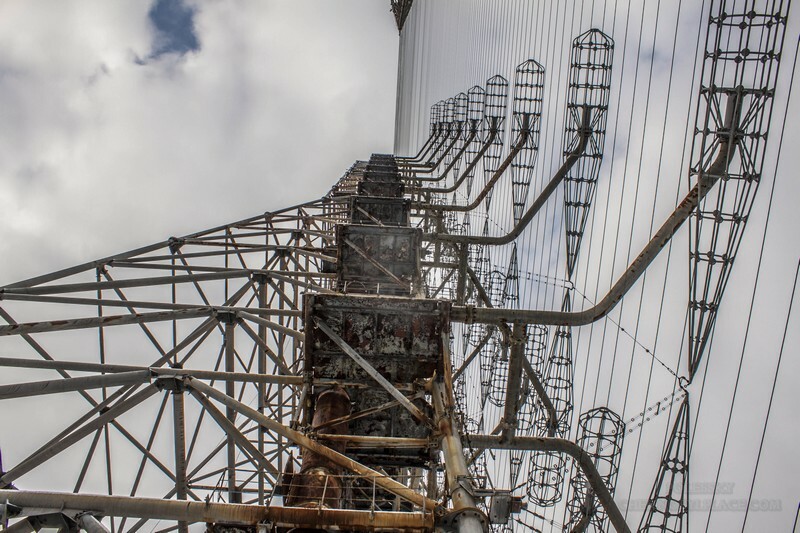 The arc was called the Russian Woodpecker for the characteristic sound, which was obtained by imposing the frequencies of the radiating antenna with the frequencies of commercial and service radio stations. The radar interrupted communications with aircraft and ships, amateur communication sessions, and also influenced telephone communications. 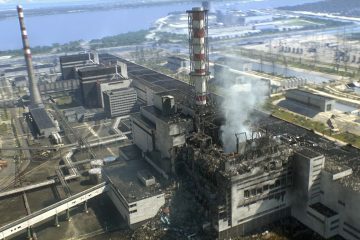 The power supply of the arc was completely realized from the Chernobyl nuclear power plant. The station operated in the operating frequencies of the radar systems of civil aviation and the fishing fleet of European countries (3.26-17.54 MHz). In this regard, Western countries have made claims to the USSR that the arc is potentially dangerous for aviation and maritime navigation. 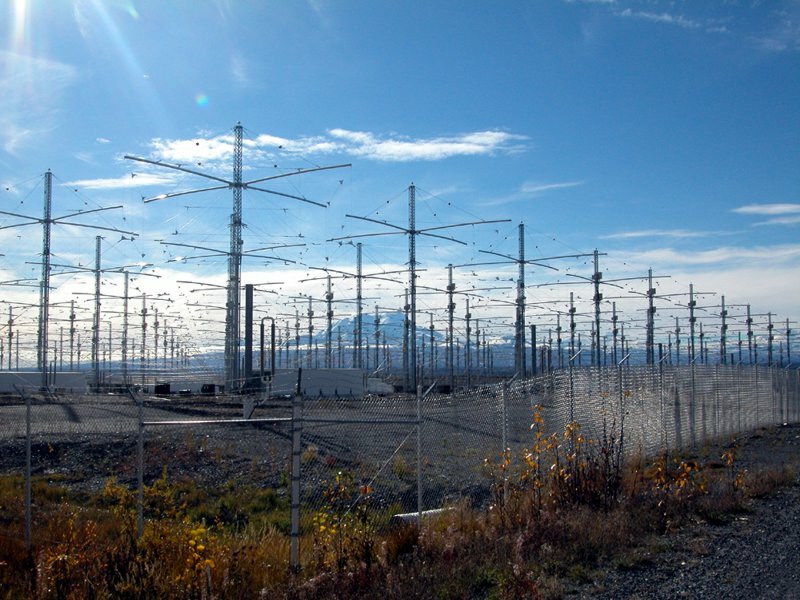 The radar was modernized, and since 1985, state tests have been conducted on it. 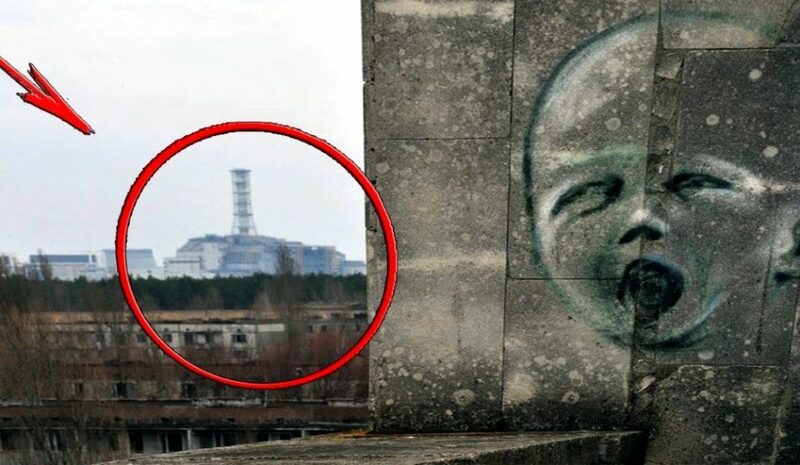 The author of this theory was the former deputy chief of staff of the Special Zone troops who worked directly at the Chernobyl nuclear power plant, Colonel V. Podsvirov. 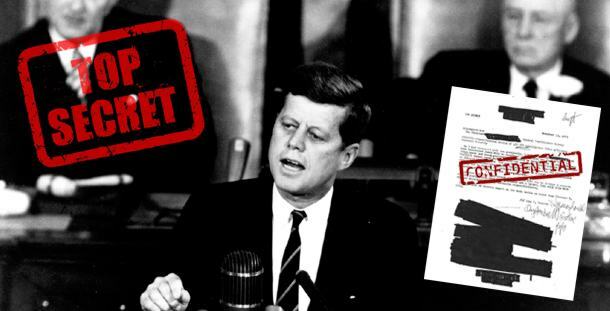 According to him, the Chernobyl disaster was the result of the work of a foreign agent. 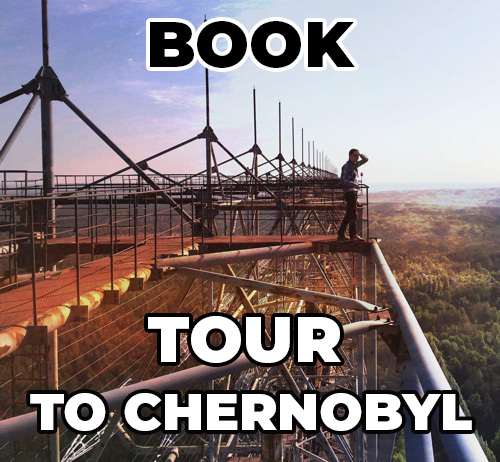 This weeks video is about the Chernobyl disaster, bit of history around it and some theories as to what actually happened.